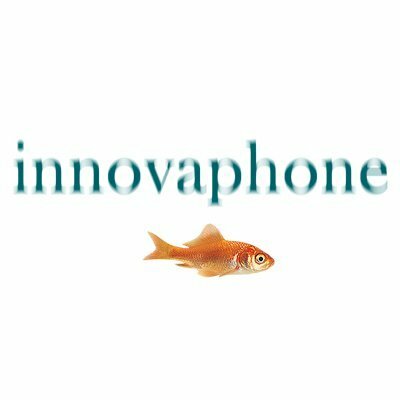 innovaphone AG is a leading German specialist for professional business communication and has been playing a decisive role in the development of IP Telephony ever since its founding in 1997. All innovaphone hardware and software solutions are developed entirely in-house by highly skilled and dedicated engineers. The owner-managed company manufactures VoIP telephone systems and provides IP Telephony and Unified Communications solutions to businesses of all sizes - available on premises and in the cloud. With innovaphone’s latest software – the universal work and communications client innovaphone myApps – the next milestone towards the workplace of the future will be reached. innovaphone myApps perfectly integrates IP Telephony and UC and convinces with the same look and feel, no matter what end device is being used. In addition to the apps for communication and work purposes, innovaphone myApps also offers apps exclusively for the administrators of a PBX, simplifying the management of accounts and end devices.